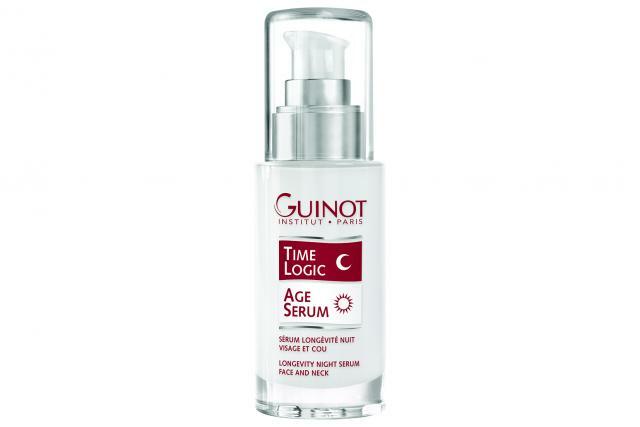 Anti-ageing serum which repairs at night for beauty all day long. Promotes regeneration and skin cell activity during the night. During the daytime, the skin looks younger and glows with a new radiance.